Electricity is all around us. It makes our computers work, as well as our brains! 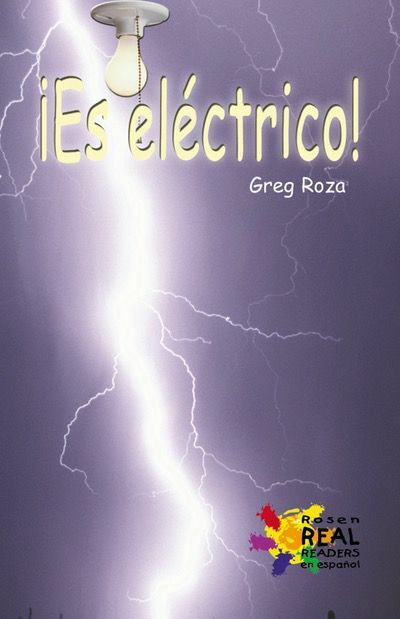 In this title, readers learn more about the electricity found in nature as well as the electricity we use in our daily lives. The text in this high-interest, curriculum-based nonfiction title is presented in standard Latin American Spanish, and is an excellent resource for exploring this aspect of the science curriculum.